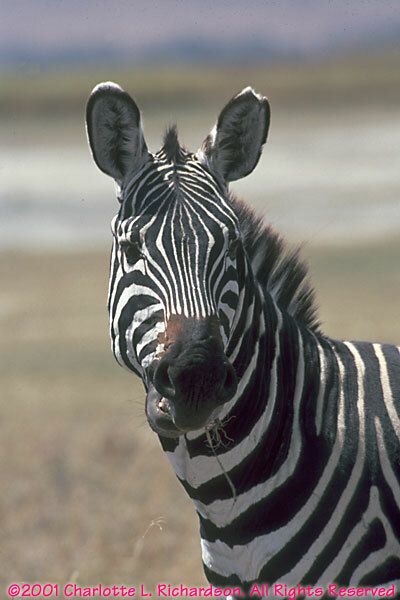 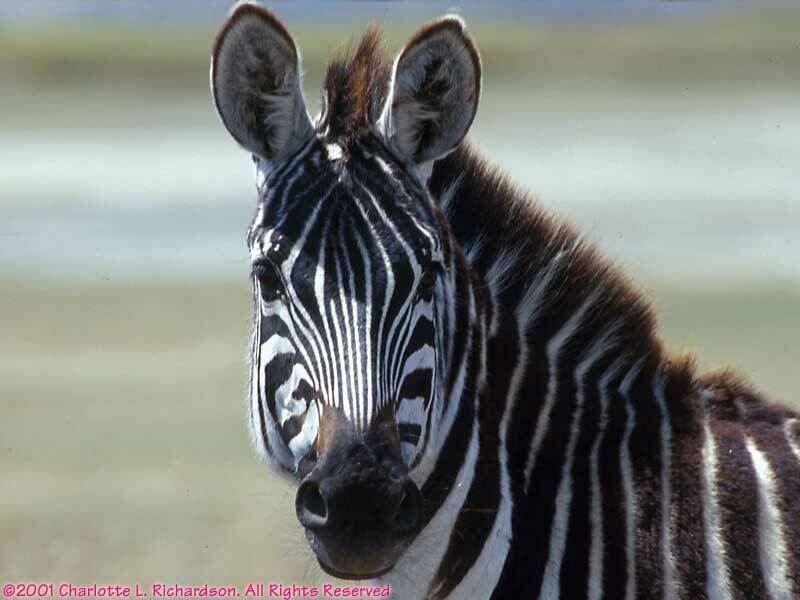 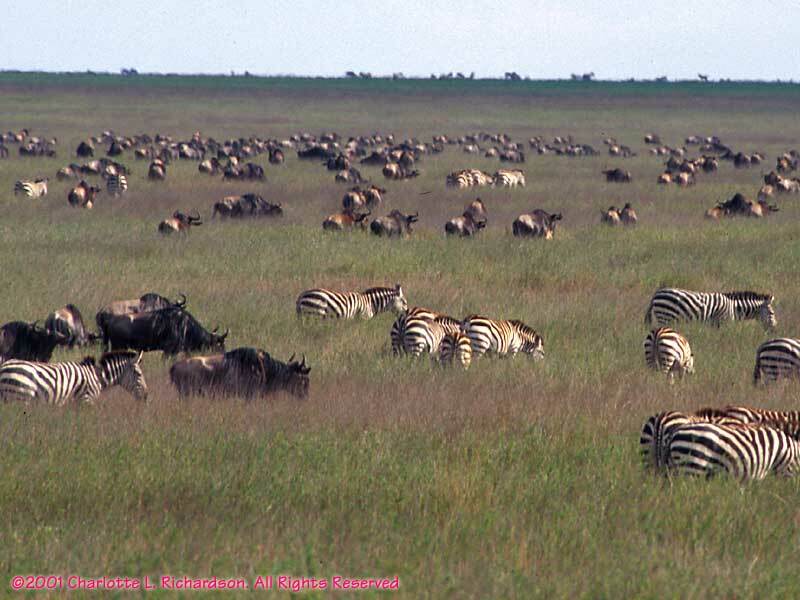 Wildebeests and zebras often travel together as they migrate around the Serengeti. 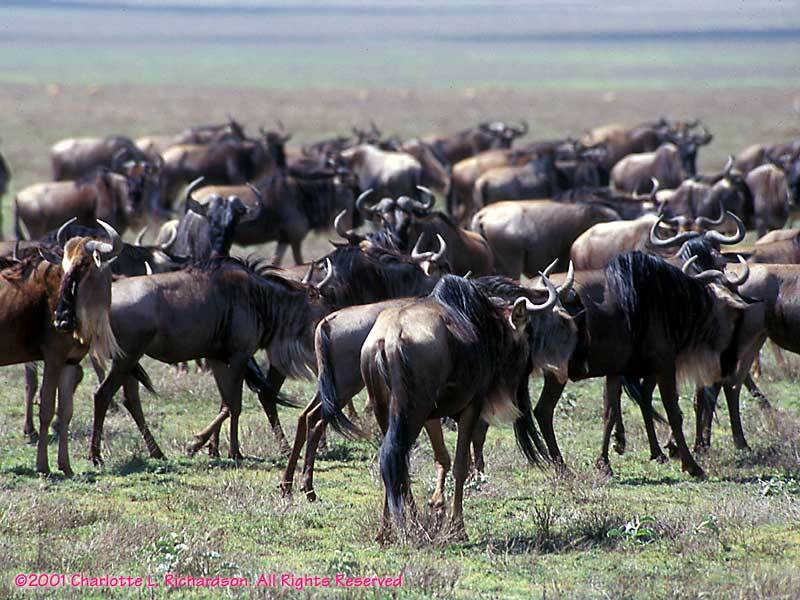 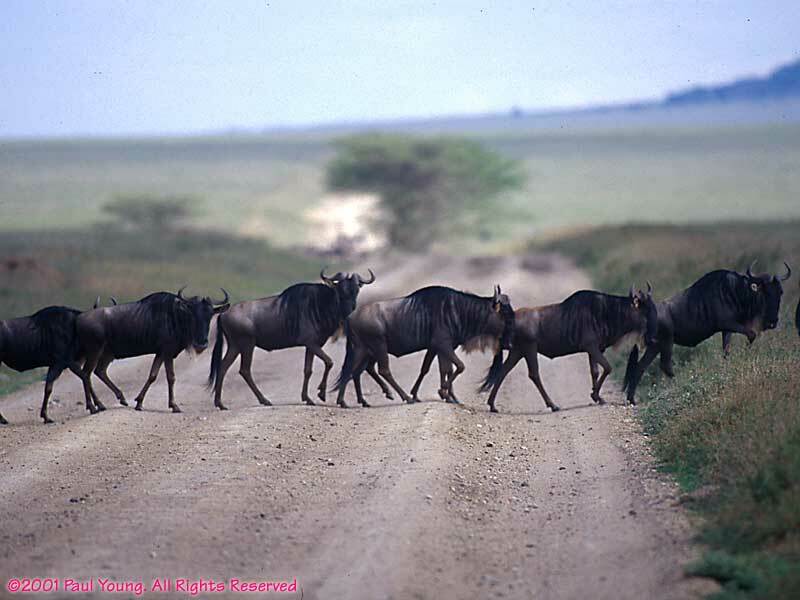 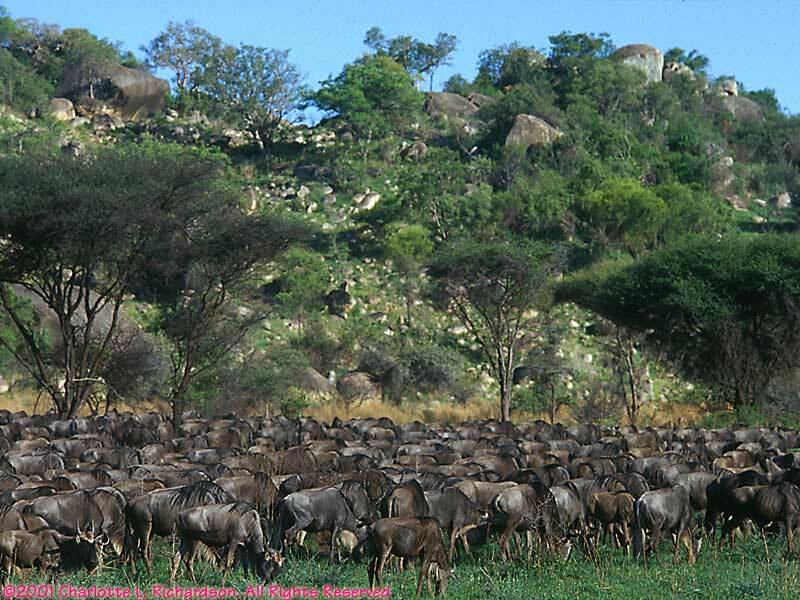 The wildebeests were migrating south when we were in the Serengeti. 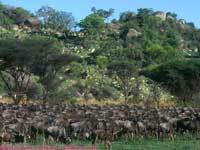 We saw tens of thousands of them. 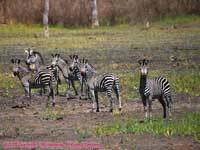 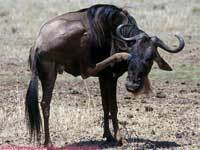 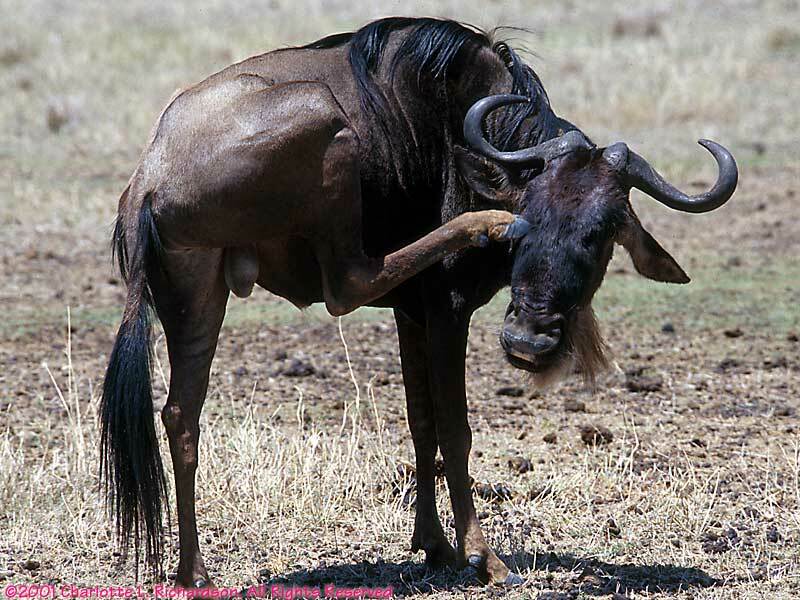 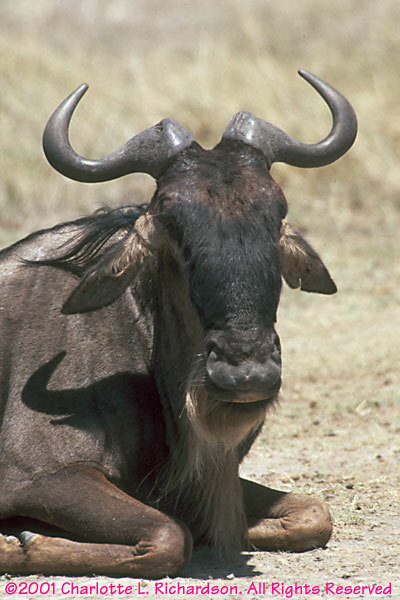 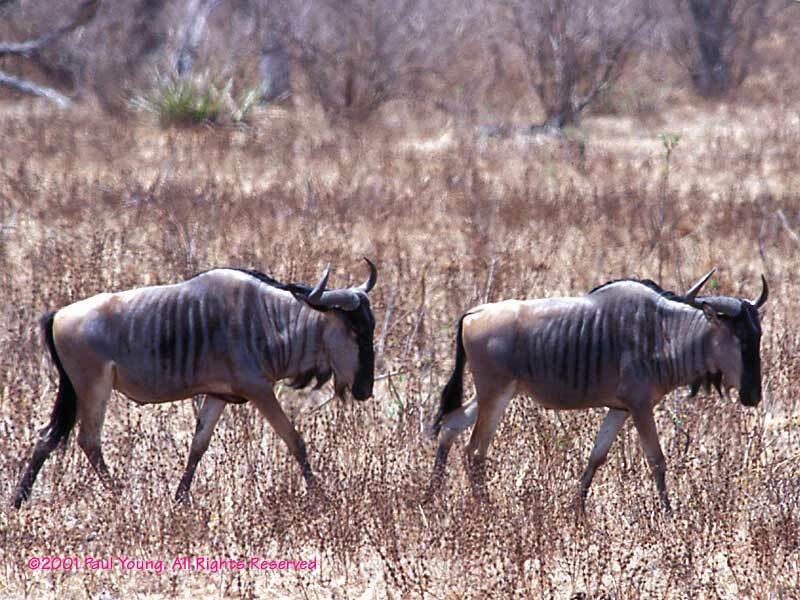 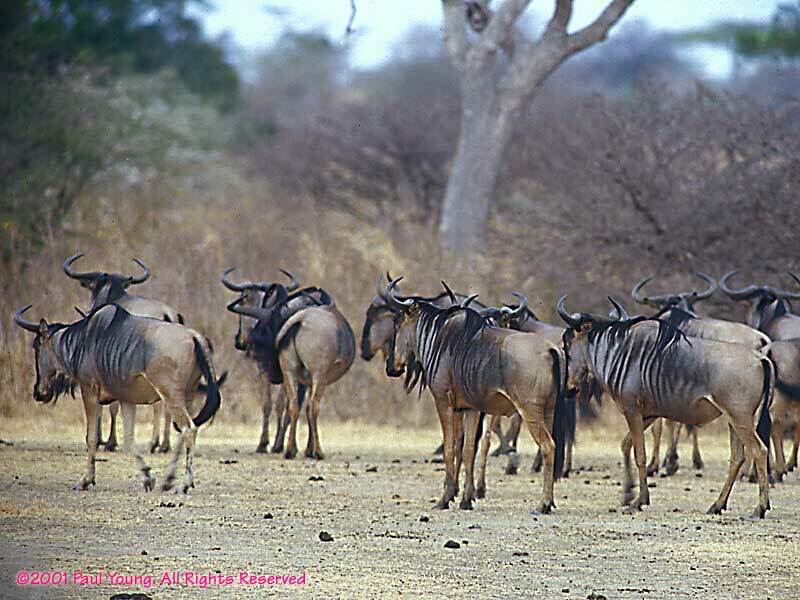 The wildebeests in the Selous are a different subspecies. 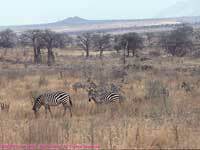 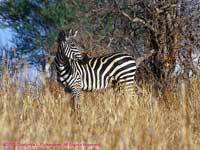 We saw thousands of zebra. 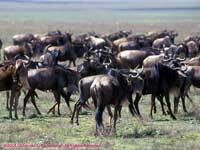 They were common in the north and in the south. 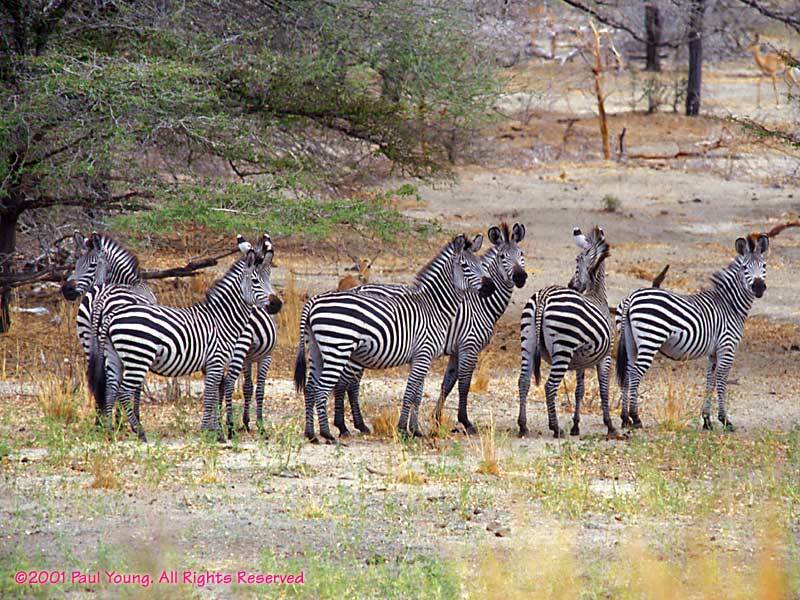 These are from the north. 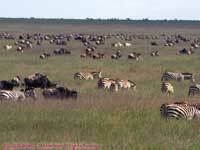 These are from Selous. 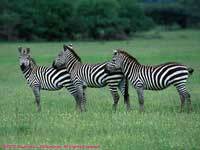 They are the same species but the stripe pattern is a bit different. 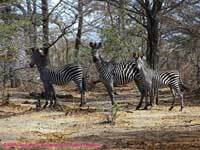 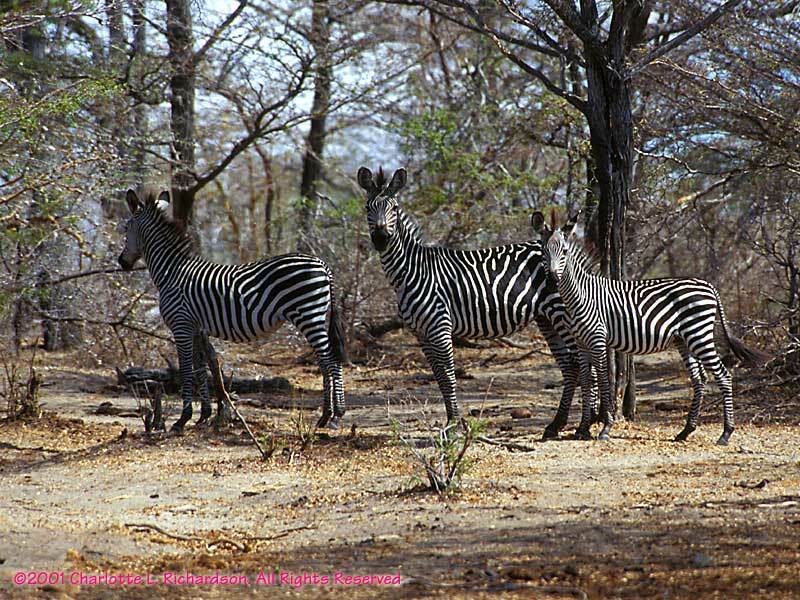 And these are in Ruaha. 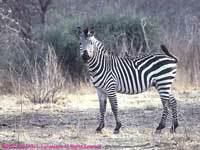 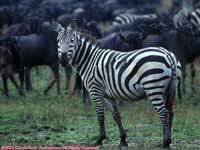 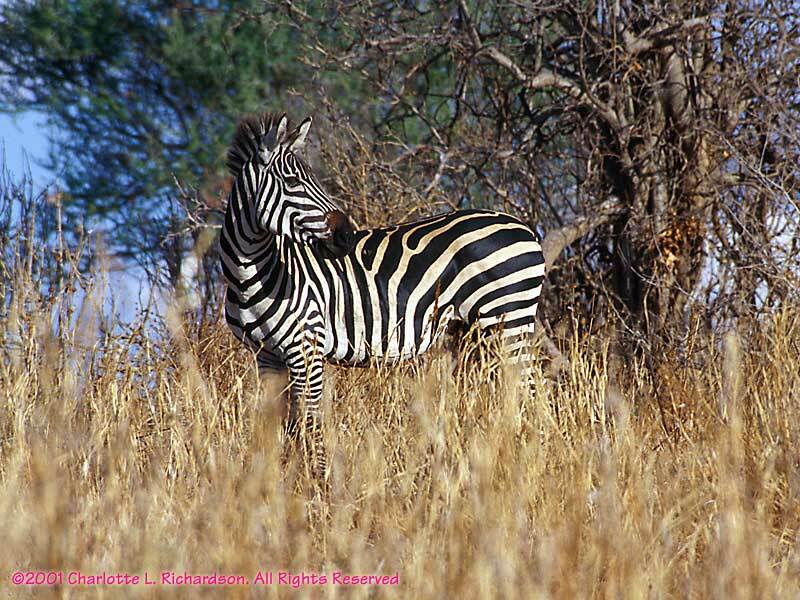 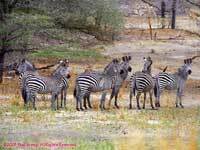 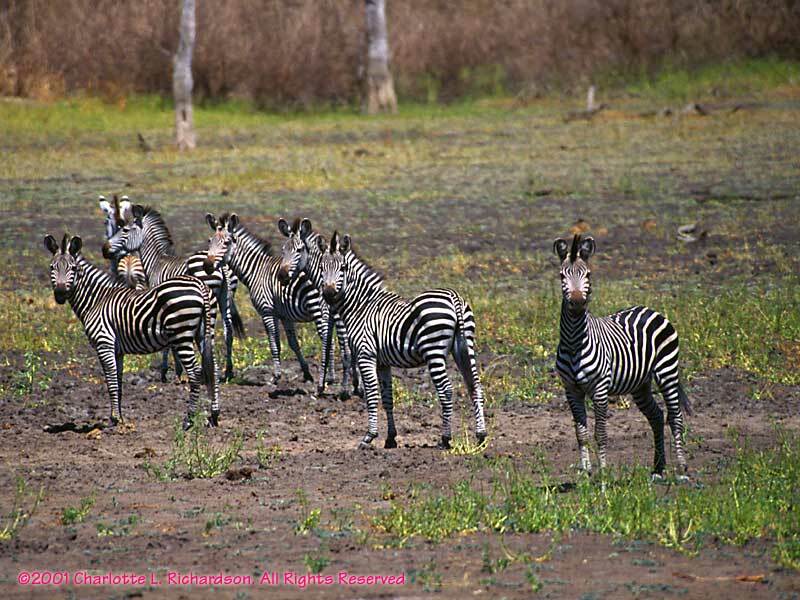 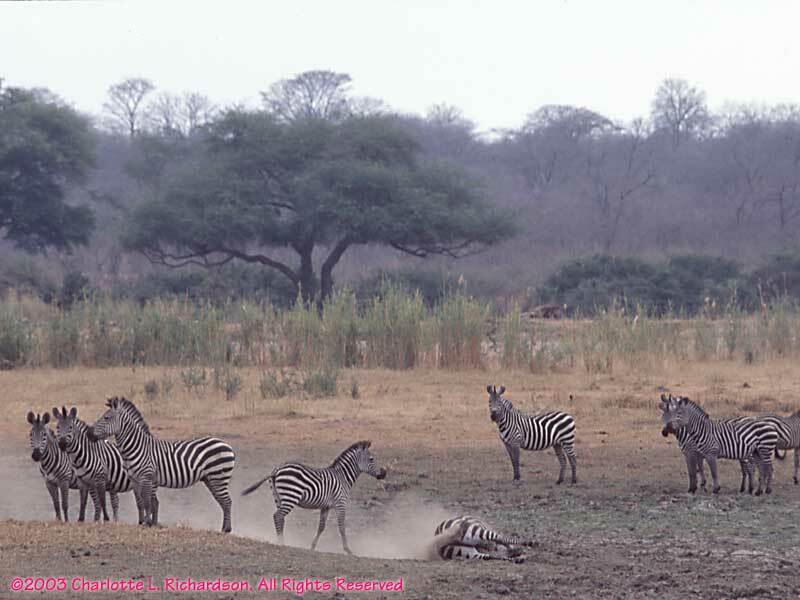 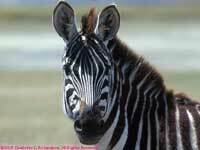 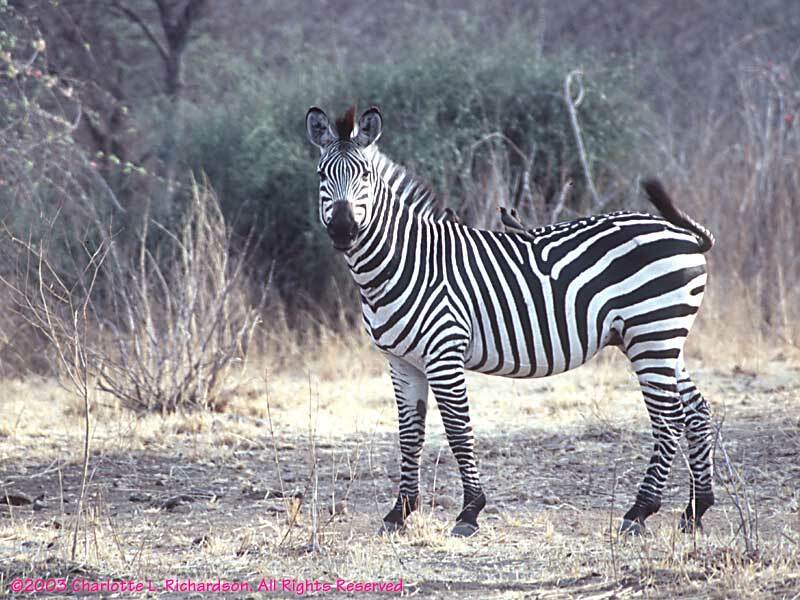 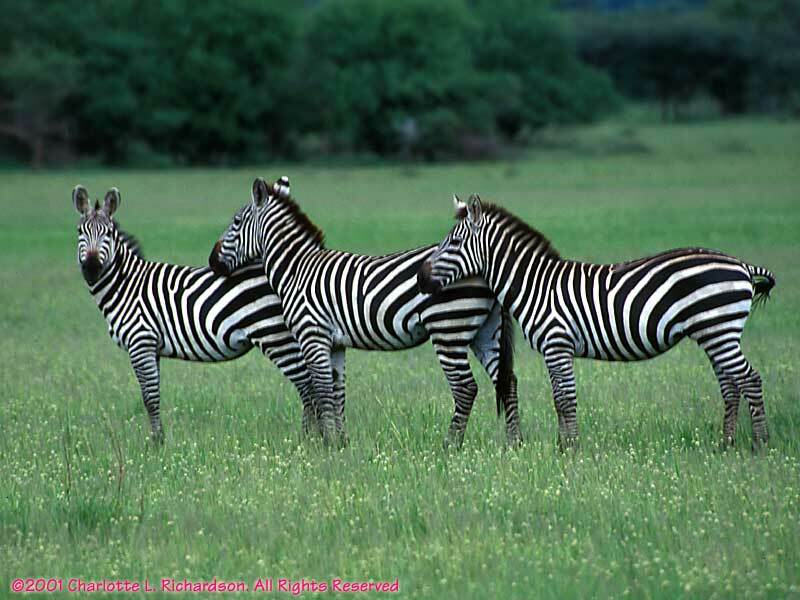 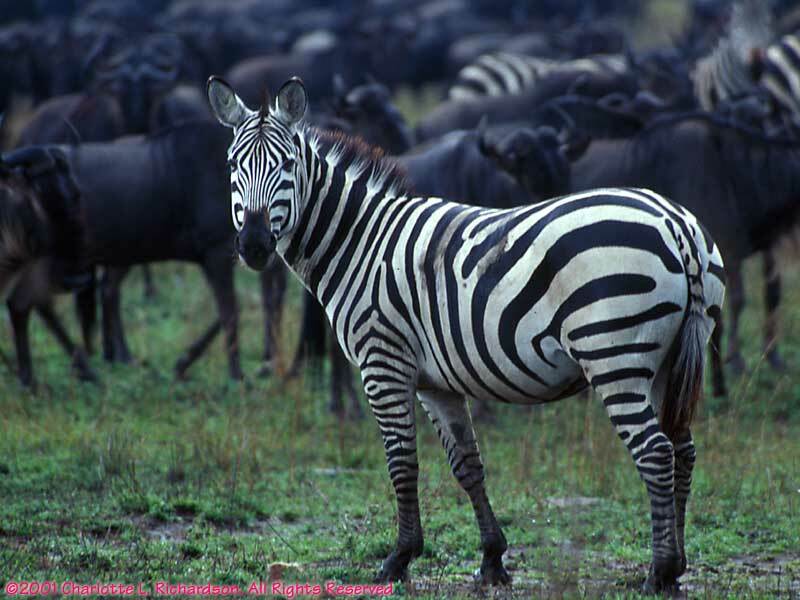 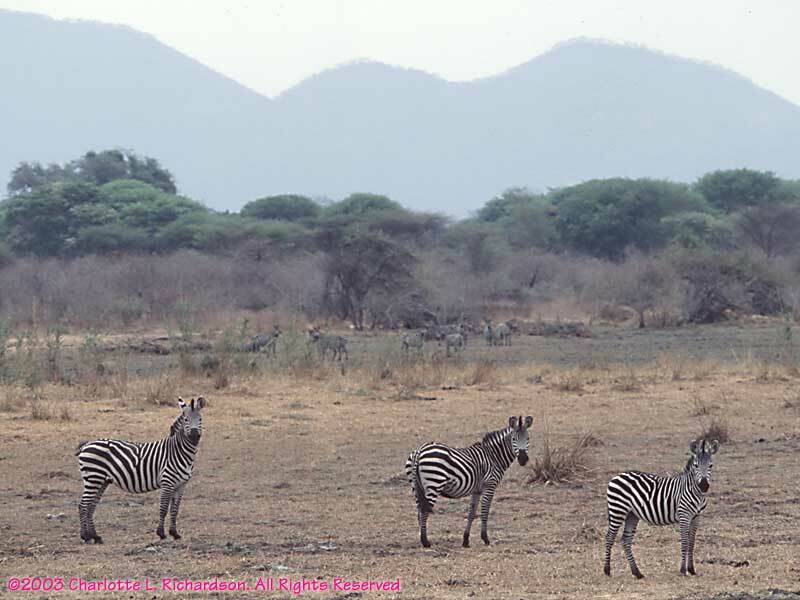 In the Serengeti wildebeests and zebras migrate together.